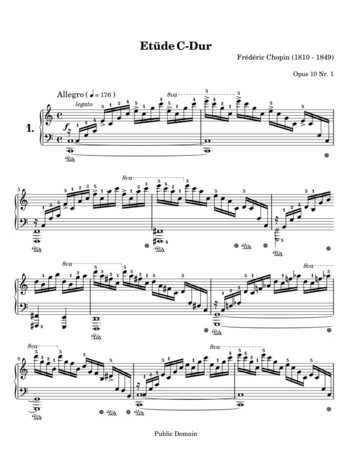 Étude Op. 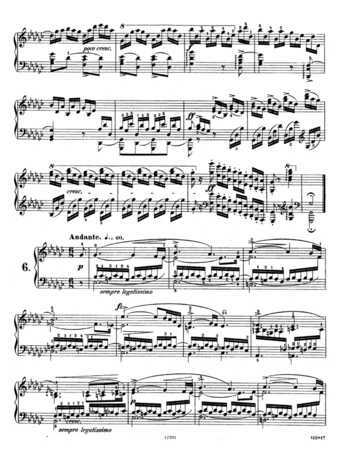 25, No. 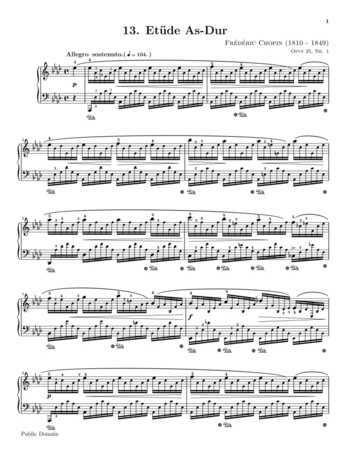 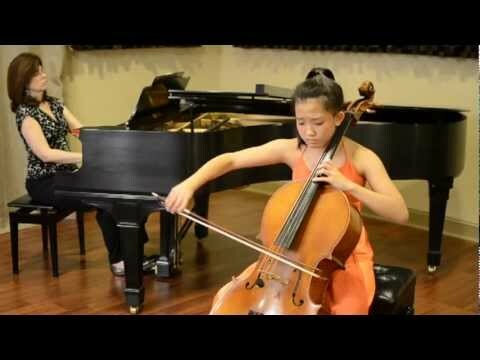 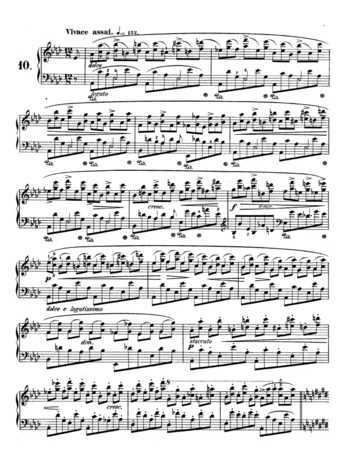 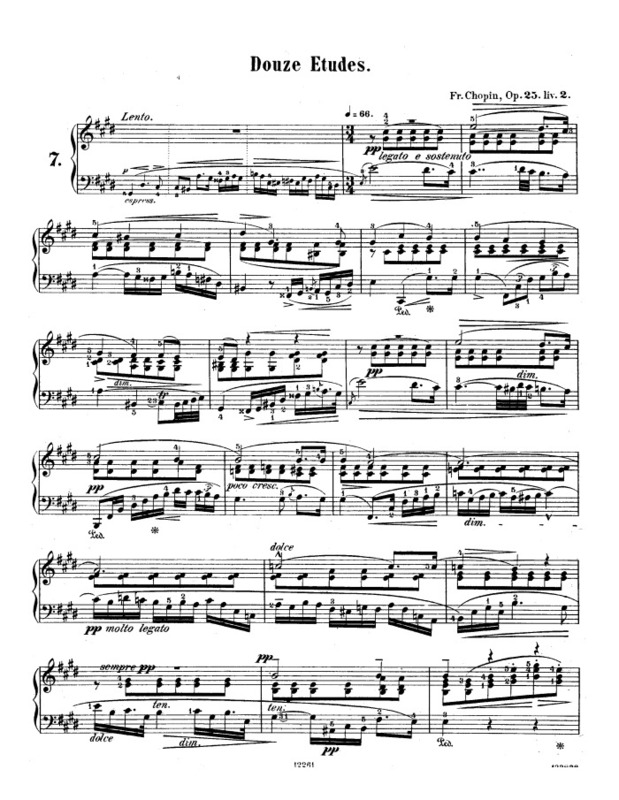 7 in C-sharp minor is a solo piano technical study composed by Frédéric Chopin in 1834. 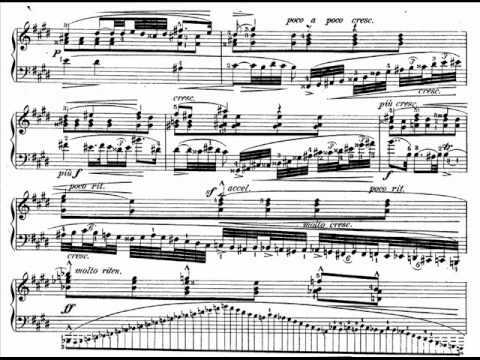 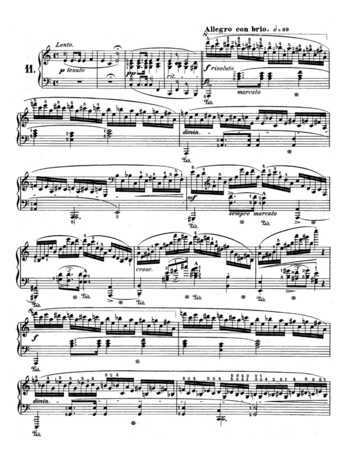 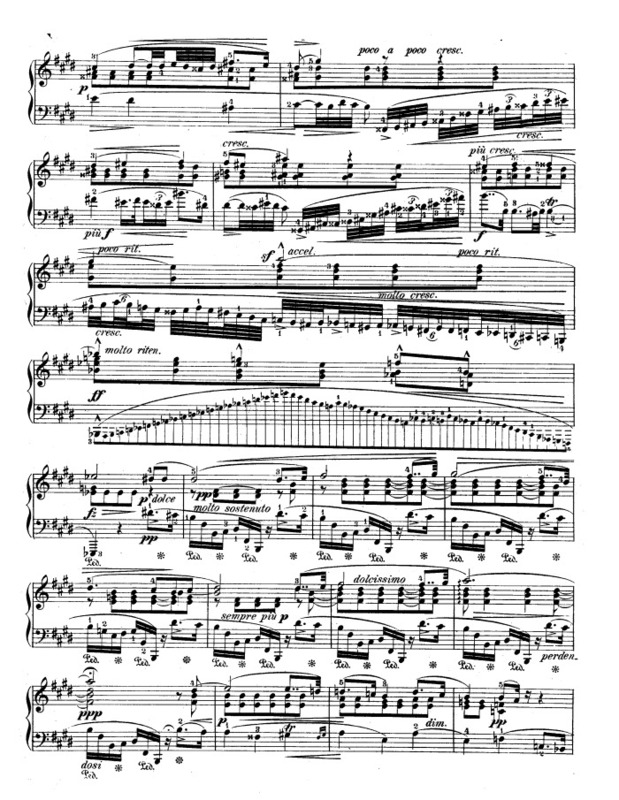 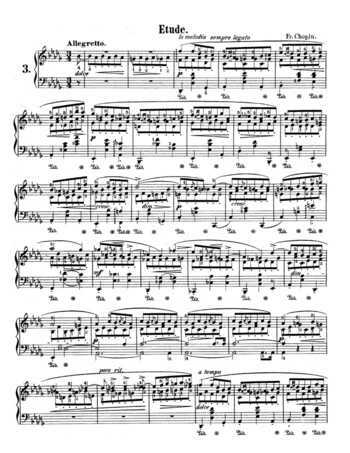 Markedly different from Chopin's overall scheme of technical virtuosity, this étude focuses instead on perfect sound and phrasing, particularly for the left hand.